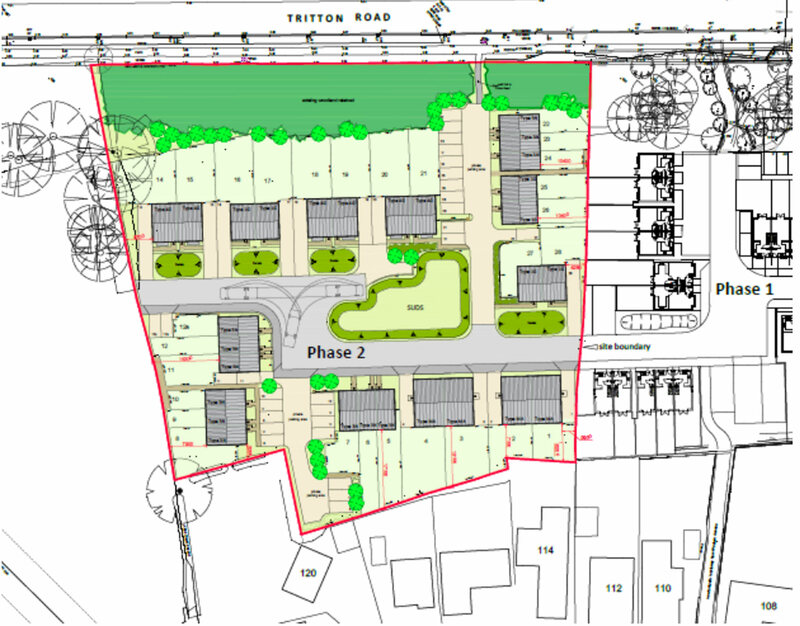 A decision is due on plans for 27 new homes to be built in Lincoln. 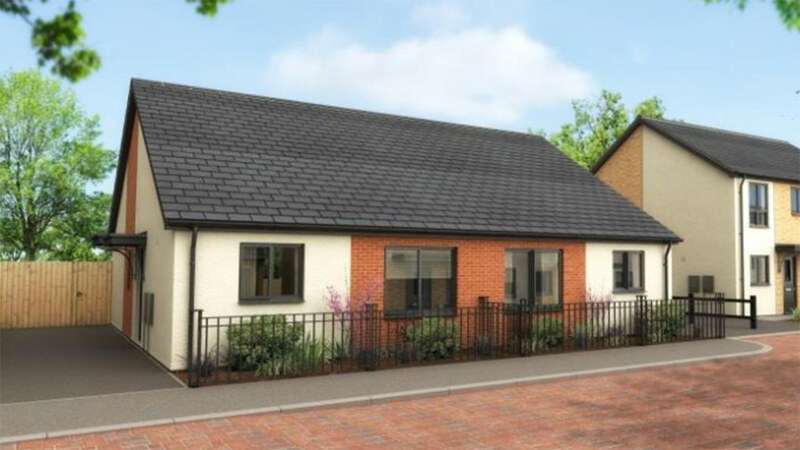 The plans have been submitted by Chestnut Homes for the new properties off Westbrooke Road near the current LN6 site. If plans are approved, the homes will be built with associated parking and landscaping. The application proposes 23 two and three storey dwellings and four single storey bungalow dwellings. The site, ‘phase two’ is an extension to the adjacent ‘LN6’ phase 1 development off Westbrooke Road, which is currently nearing completion. The new LN6 housing development, which is set to provide a total of 52 new homes, will include open spaces and new pedestrian and cycle routes through the site, which will link existing homes to Tritton Road. The application site is currently two parcels of unkempt residential garden land/ former garden nursery to Western Avenue. The site is mainly grassland with areas of scrub and hedgerows, with a block of woodland to the west adjacent to the boundary with Tritton Road. It has been recommended that the plans are approved by the City of Lincoln Council planning committee with a number of construction and highways conditions. A final decision will be made by February 8.